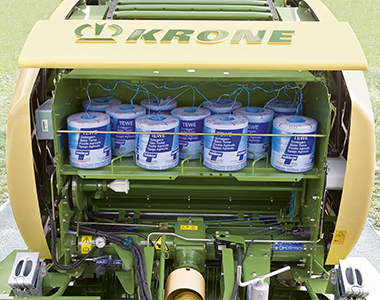 The F1250 and F1250 MC make up the fortima Fixed chamber round baler range. Designed with an enclosed bale chamber with a strong chain-and-slat elevator system, the F1250 produces firm and dense bales while only requiring low horse power outputs. 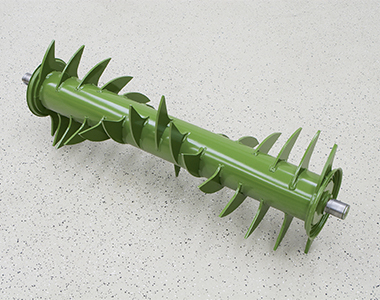 Standard features include both net and twine, camless pickup, feed crop roller, large rotor diameter, and many more. Automatically tensioned pick-up chains offering overload protection by a sheer bolt clutch. With a large rotor diameter of 415mm the feed rotor provides a duel purpose of carting the material while also pre-compressing. 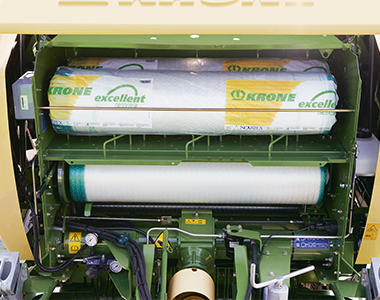 MC Balers come standard with 17 knives that are narrowly spaced at 64mm providing easy bale breakup and spreading. The 415mm rotors are driven by massive spur gears to handle the highest of loads for reliable performance. You can select specific sets of knives for various cutting lengths without having to remove individual knives for operator convenience. You can select 07,15,17 knife cut settings. 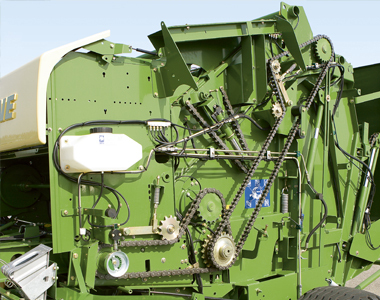 Consisting of one chain- and-slat elevator that wrap the entire bale from the core providing excellent bale feed and density. Drive chains are few and far between meaning less power output requirements while delivering increasing operational flexibility. 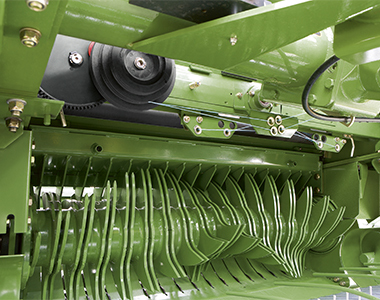 A fixed chamber baler producing bale 1.25m in size. 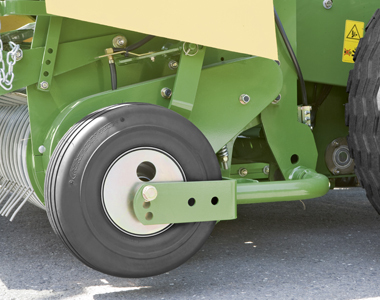 Run on massive guide and drive rollers increasing chain angle while reducing wear and providing exceptionally smooth running. Strong drive chains withstand the highest of loads and feature spring loaded chain tensioners to reduce maintenance and enhanc eservice life. Fitted with an oil strainer with a visual indicator ensure that you never have unnecessary down time due to oil contamination. 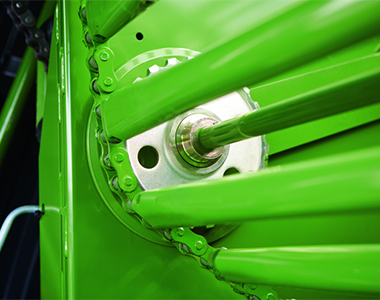 At the end of the bailing cycle, the electric motor triggers net wrapping. Fitting net rolls is easy and convenient from the ground, with adswing design simply swing out and plce the new net roll onto it. Quadruple twine wrapping for the shortest tying cycles meaning more bales per hour. A large storage capacity for 11 balls of twine to keep you going all day long. 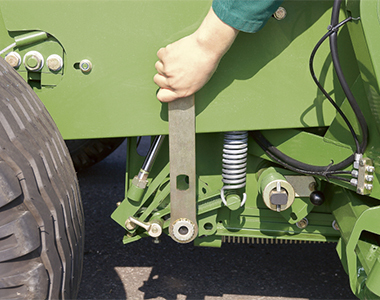 The tying cycle is triggered by an electric motor which tensions the drive belt. This drives the rubber wheels and in turn pulls the twine into the chamber. Optional Hydraulic rotor reverser kit across the F1250 range. Optional heavy duty camera with 5″ colour screen. 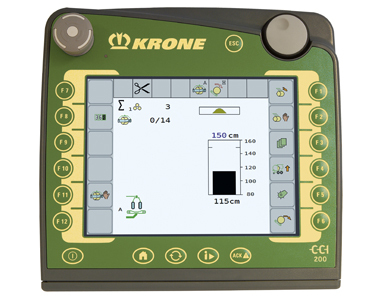 CCI 200 8.4″ colour monitor.